Baseco, Manila, Philippines—At the mouth of the Pasig River, not far from the heart of Quiapo, thousands of impoverished Filipino squatter families live on land that, mostly, was not there twenty years ago. “Land” has risen from Manila Bay through government reclamation projects … and garbage dumped into the bay by residents. Instead of working among beautiful lilies that once grew nearby, local fishermen and stevedores labor surrounded by trash and pollution. Many shacks have been raised above the swampy ground by stilts not tall enough to keep the homes from flooding with filthy water from Manila Bay at high tide. Because the homes are built closely together, and of light materials, on landfill that produces explosive methane gas, Baseco has been ravaged by massive fires multiple times in the past decade. Some families have lost their homes three or four times. The lowness of the land and its location make it the first—and often hardest—hit when frequent typhoons sweep in from the sea. Its people desperate for money to buy food and water, Baseco has long held the dubious distinction of being the kidney-selling capital of the world. But this brings health problems and death to inhabitants instead of real hope. Real hope changes lives for good. Real hope comes only through Jesus. 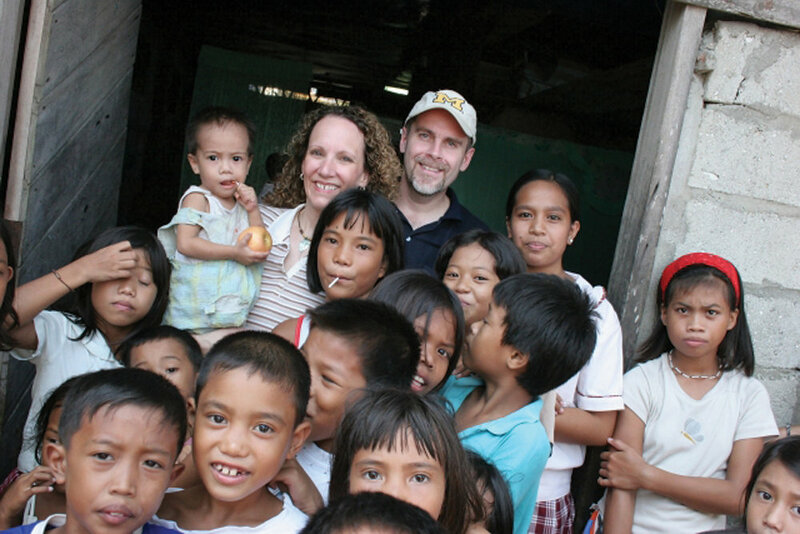 Bringing that hope—and an outstretched hand of kindness—are Steve and Beth Daily of Childcare Community Ministries Philippines. 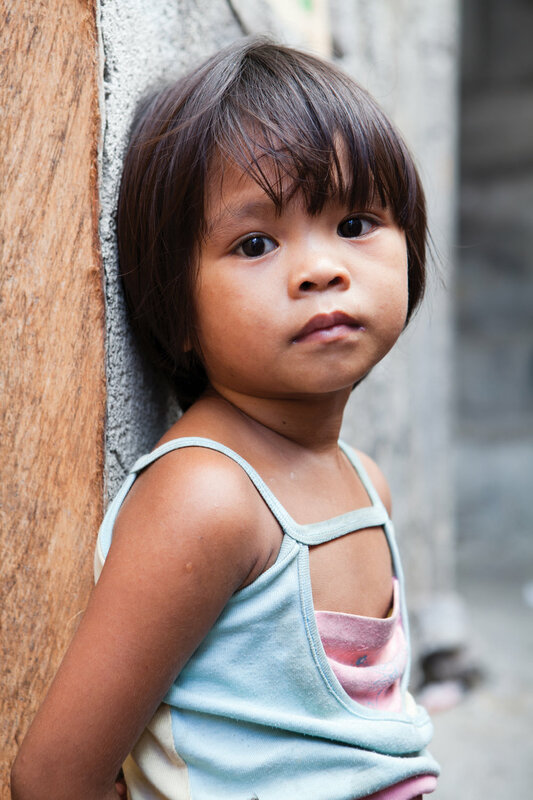 CCMP established a feeding station in Baseco that supplies malnourished children with complete, nutritious meals daily, as well as multivitamins, dental care, and Bible lessons. It also provides health-care lessons and Bible studies for the children’s parents, as well as livelihood programs to help families provide for their own needs. ALO and friends like you are helping to bring happiness and inner peace to troubled slums like Baseco.